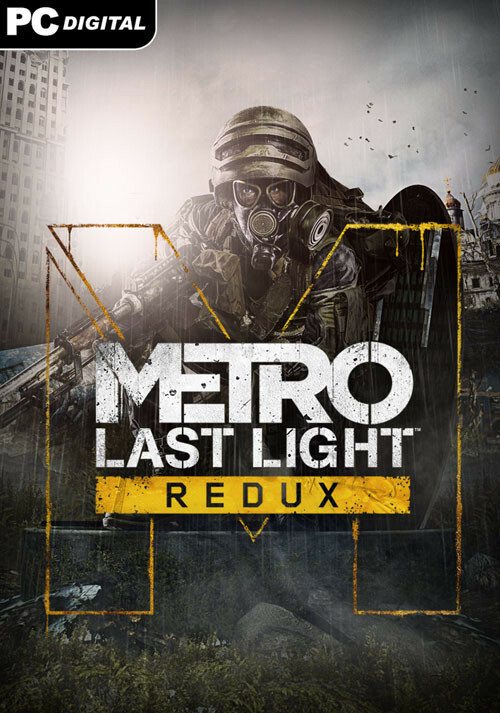 Buy Metro: Last Light Redux as a Steam Key. 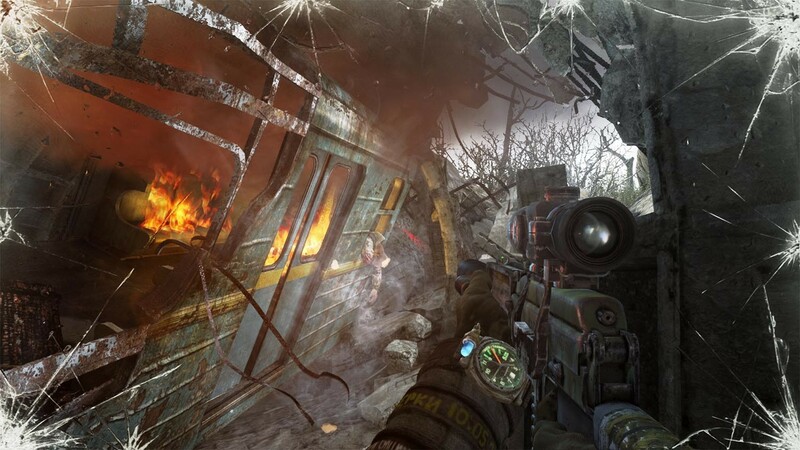 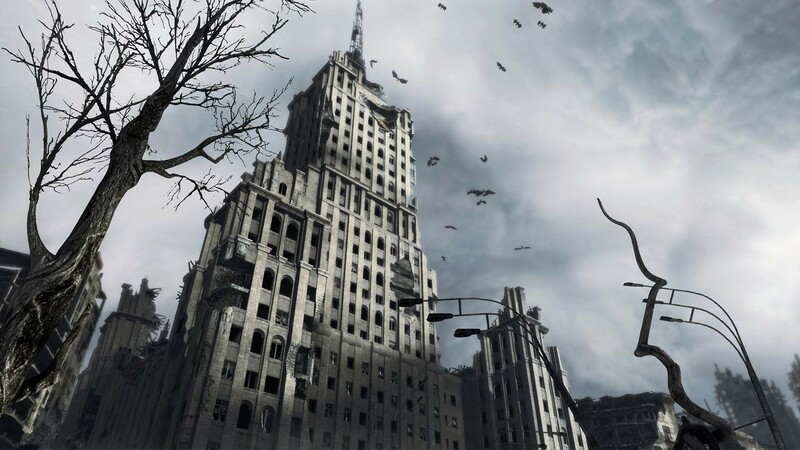 Metro: Last Light Redux is the definitive version of the critically acclaimed ‘Metro: Last Light’, rebuilt in the latest and greatest iteration of the 4A Engine for Next Gen. 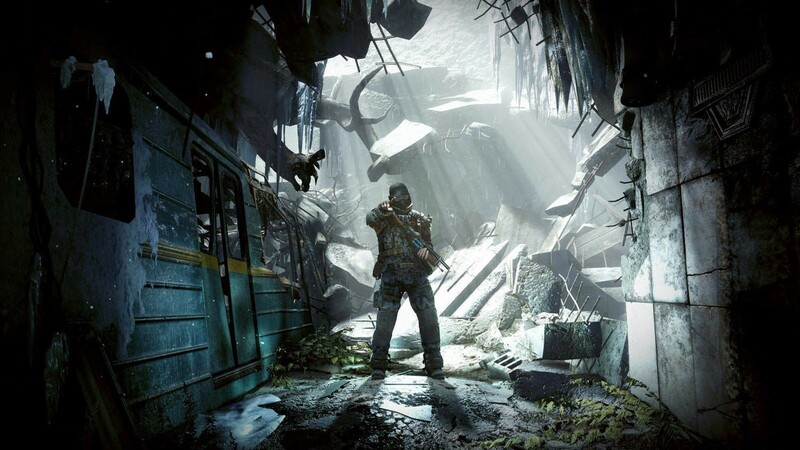 Newcomers will get the chance to experience one of the finest story-driven shooters of all time; an epic adventure combining gripping survival horror, exploration and tactical combat and stealth. 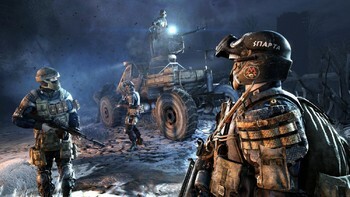 This definitive version also includes all previously released DLC, adding 10 hours of bonus single-player content to the huge solo campaign. 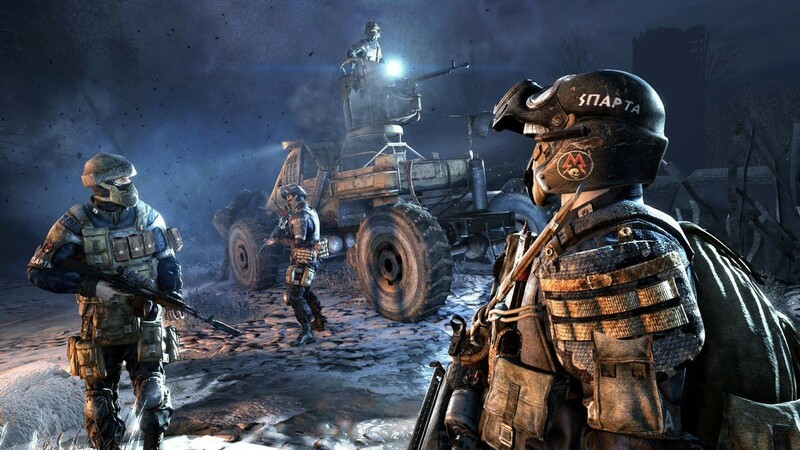 Fans of the original game will notice new features and gameplay improvements, including new melee animations, the ability to check your watch and ammo supplies on the fly, and new full-body player animations. 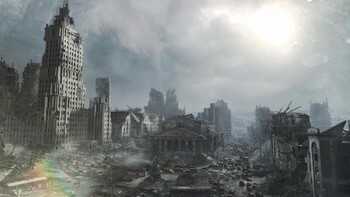 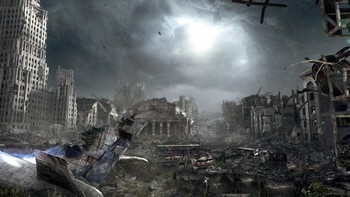 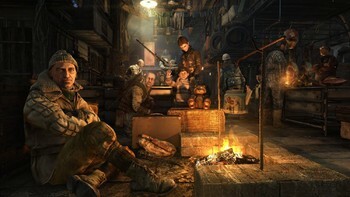 And those who favoured the more survival-horror oriented gameplay of the cult prequel ‘Metro 2033’ will find a new way to experience the campaign thanks to the introduction of two unique Play Styles – Survival and Spartan. 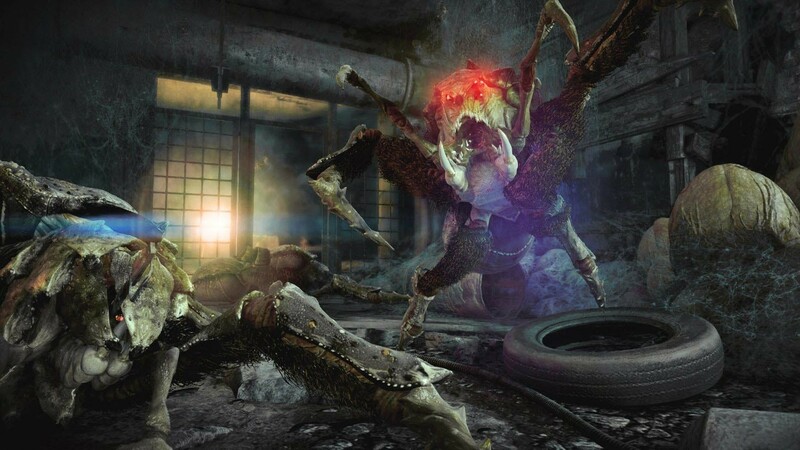 The former transforms Last light from a more action-oriented stealth combat experience to a fraught, slow burn fight for survival. With the legendary Ranger Mode included to offer an extra layer of challenge and immersion, Metro: Last Light Redux offers hours of AAA gameplay for an incredible price. 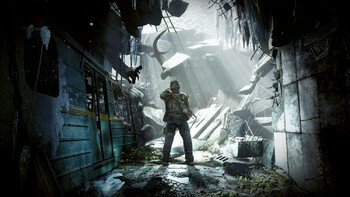 Two unique Play Styles : "Spartan" and "Survival"
"Still as atmospheric and impressively grim as it was last year, but inessential if you have the original." 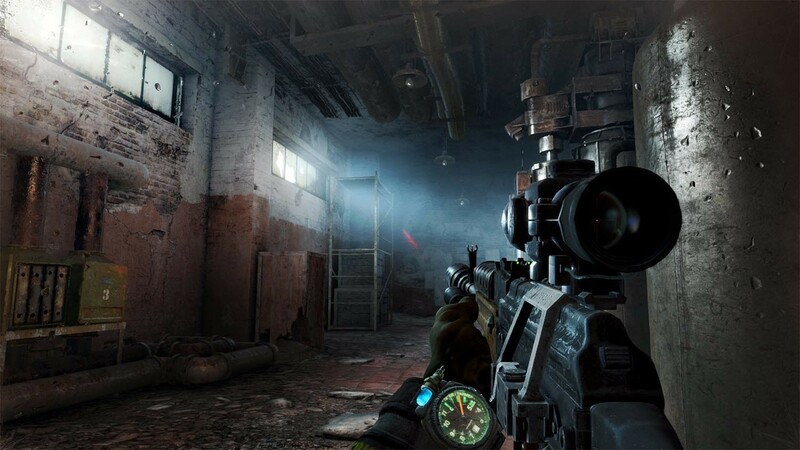 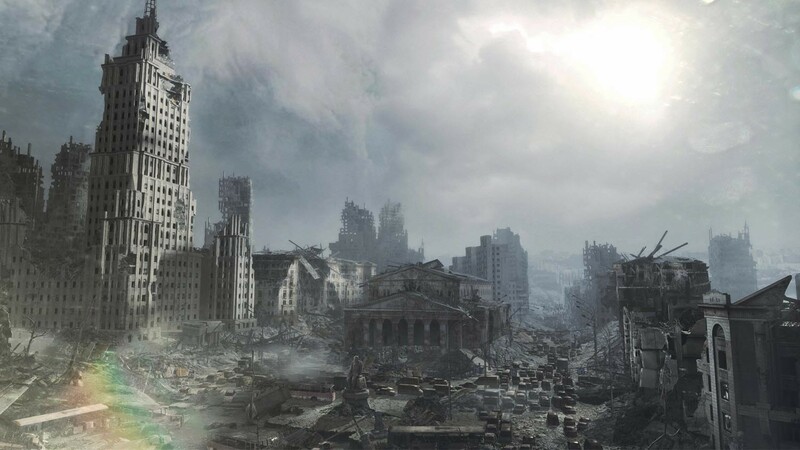 "Although it makes some stumbles that its predecessor avoided, Metro: Last Light Redux is nonetheless an exciting romp through previously unexplored parts of the Metro universe." 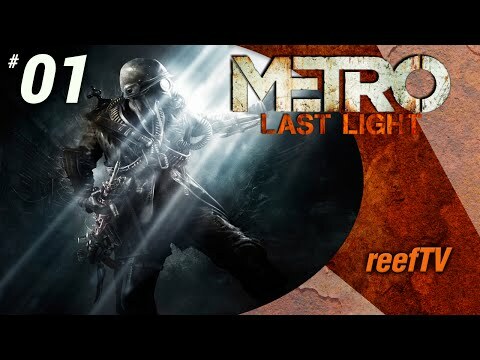 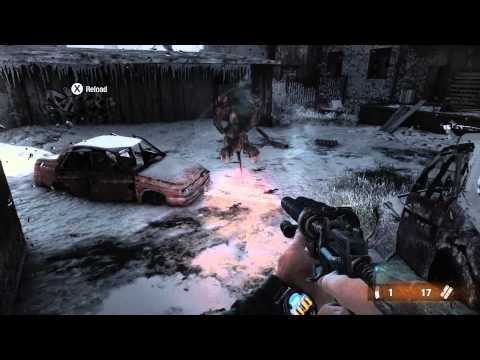 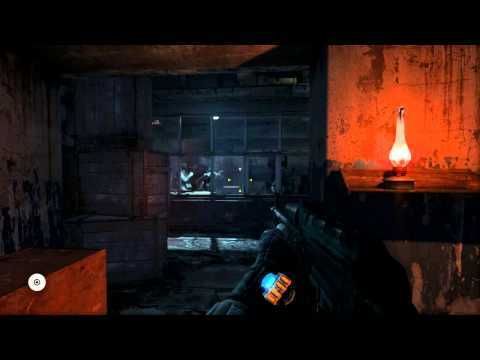 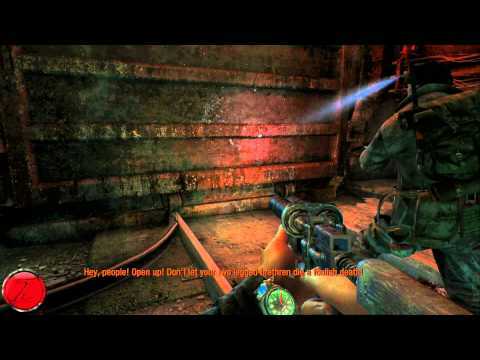 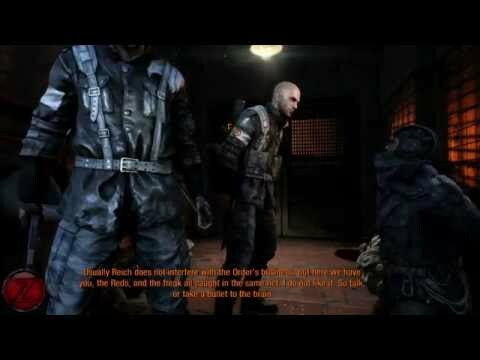 Problems with Metro: Last Light Redux?